This is the adorable Chloe. I don’t know where to start with her session, it’s impossible to choose my faves! 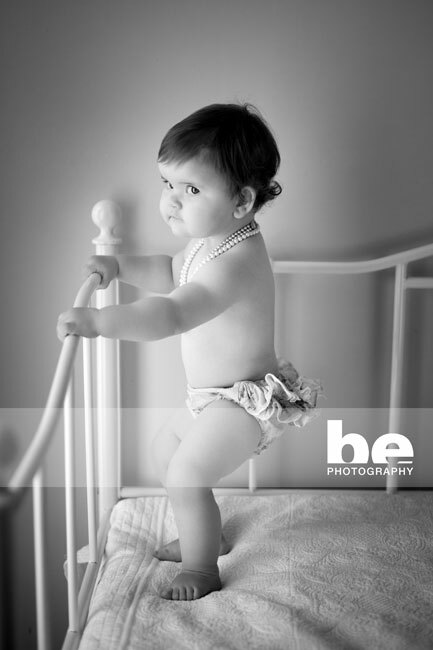 The pearls belong to her great grandmother, and while I was nervous they were going to end up scuttling across the studio floor, Chloe loved them! I have adorable shot after adorable shot of her to choose from. Mum’s job is not going to be easy! 9-12 months is the most beautiful time to photograph, and probably the next real milestone after the newborn images. Babies are able to independently sit/crawl/pull up, if not walk, and they are so social and interactive. 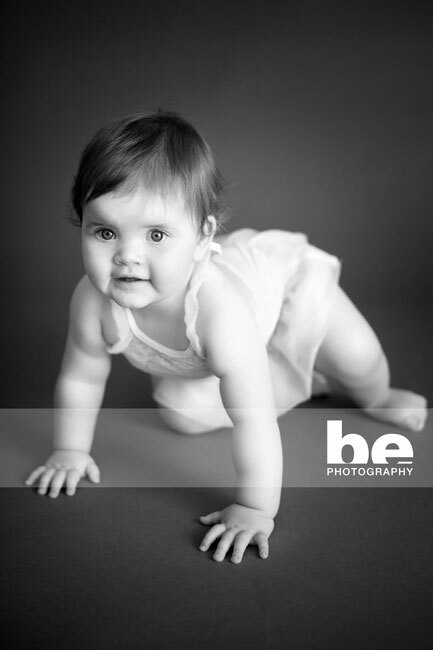 If you would like some top up images, consider our mini session for this age group. They don’t have a great attention span anyway and the 30 minutes allocated to a mini session can be perfect timing for them.